1. 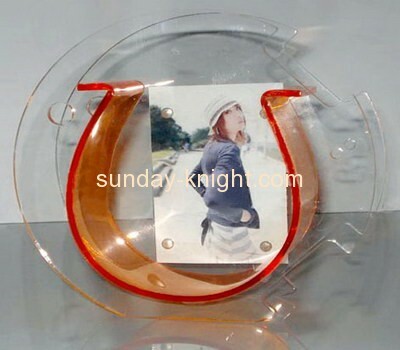 Acrylic fish bowl with photo insert. 2. Suitable for displaying your pictures.